2 Biggest Mistakes to Thigh Scultping & the Solutions! First of all, let’s dispel with the rumor that women’s legs get muscular, bulky and bulging, like this one. ”Okay wait Annette, you just said they can’t get big so, what’s the deal with her?? Well miss thang over there is on some kind of steroid, and she’s in competition mode, almost completely dehydrated so her muscles DO show better- -she’s on stage. Just a bit more on these bodybuilder figures, these two pictures are of Cory Everson, my first exposure to female body building in the 1980’s. Bodybuilders are FIERCE about competing, and they prep for a show for a good 6 to 8 months. They live in the gym putting out 2-4 hour workouts in the morning and in the evening, at least 2 hours of cardio a day: 1 hour in the morning and one at night, and are exceedingly strict about the foods they eat. Don’t get me wrong, they eat a lot!! But they choose clean, lean food. It is their entire life until competition. The point to be made here is competition-ready and post-competition are two completely different things. You may find that post-competition, softer-looking, no muscle really “showing,” but still lean and firm, is the place you’d rather be and actually enjoy the shape and sculpt of these women, but you’re still under the false premise that “lifting makes you big.” Stop it already. Mistake #1: Believing that working only ONE area, one idea of a muscle or space of skin, is the best way to go so you beat the crap out of it, and indeed you “feel the burn,” but not the results you want. Enter: inner thighs and plies. ABSOLUTELY. The exercise is a great exercise- -when done properly. EVERY exercise is a great exercise when done properly. Mistake #2: Not finding the proper range of motion or the proper way to do, the exercise. You can have video after video, but who’s watching you while you’re doing the movement? 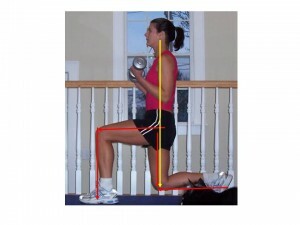 Granted, we have wonderful tools like WII and Kinect to keep us on track, and I would also suggest that a human pair of eyes who understands your injuries etc., would give an even better advantage to your goals in leg training and toning. So here is the juicy part, the part you’ve been waiting for, the answers! 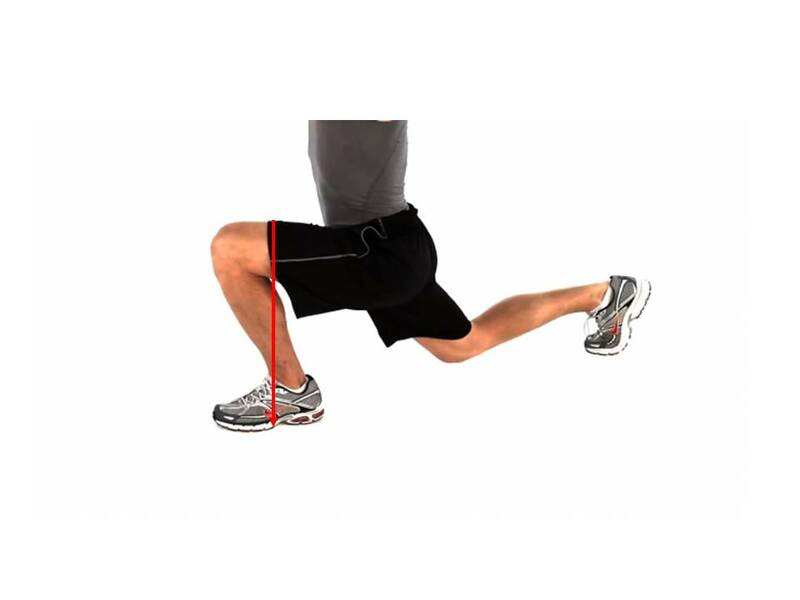 HIT THE DECK WITH THAT PLIE OR, DO THE BETTER LEG TRAINING: A FULL AND DELIBERATE SQUAT. The “better” leg training, the deep squat or deep leg press. a. Instead of a plie, toe-outward stance, take a WIDE, PARALLEL stance, toes start straight ahead, then a S-L-I-G-H-T outward turn of the toes. b. 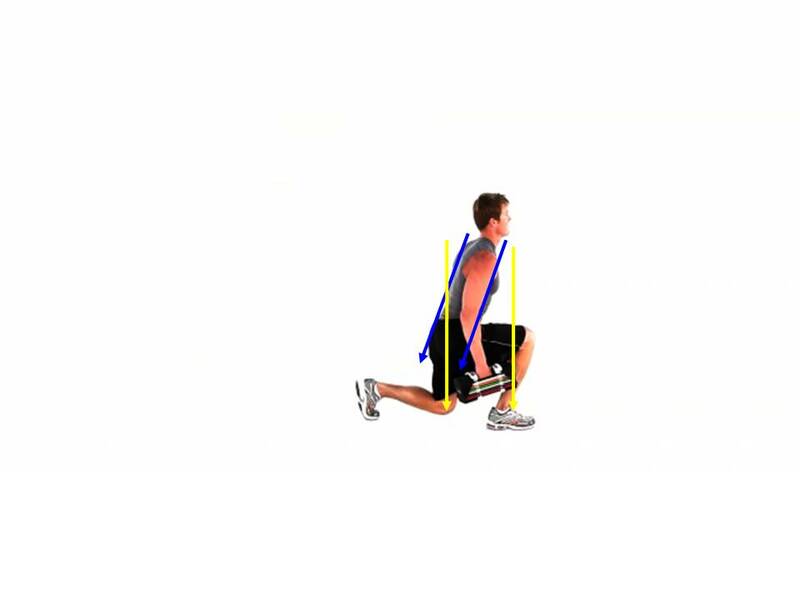 Just like the plie tweak, the squat goes deep down to the ground- – and keep toes in same, slightly-turned-out position. c.	When standing up, push out of the heels, keeping glutes dropped to the ground the entire time until you’re up to standing. A deep squat gets the ENTIRE musculature of the thigh, rather than only specific “pieces” of the leg. When working only the “pieces,” you are neglecting the entire unit of musculature, leaving some muscles to do nothing. This leads to lack of muscle integrity. 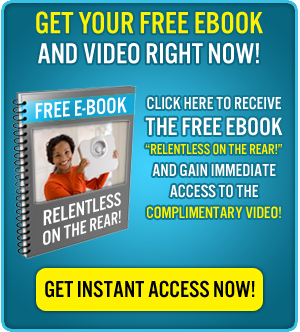 All that means is, the muscles being neglected are not being used to their full potential, which is why you are not experiencing total change in your thighs- -because you’re only working the “piece” of the inner thighs. 2. The LUNGE- -ahhhh yes, the LUNGE. Take a look at the back knee, it’s behind her hip. (Remember the hip is under the meatiest part of the glutes). This creates more of a “stretching” effect. Now don’t get me wrong, this kind of lunge is effective, and most likely this athlete was getting warmed up through dynamic stretching, the walking lunge. The good news is, she shows integrity in the front knee in that it’s not falling over her front toe too much. What to avoid if you want a better-sculpted thigh? To have the results you want, you also have to stay safe- -so you can do the activities you love, like sculpting the thighs like no other, while getting the best results! So I dare you to do a lunge that will make your thighs scream….and change! •	The back knee is BENDING straight down to the ground. And her shoulders are jussst about even with ear, hip and knee. ALIGNMENT IS KING IF YOU WANT BETTER THIGHS. When you do the work like this, you ALSO GET THE MOST out of your glutes! EVERYTHING changes when you involve all the muscles in a group. The body is meant to work as a unit and when treated as such, results are limitless, just look at Cory or another one of my favorites from back in the day, Rachel Mc Lish. Rachel was Ms. Olympia before Cory.